Select this form if you don't know the right gobo type and you need our feedback before deciding to order a gobo. 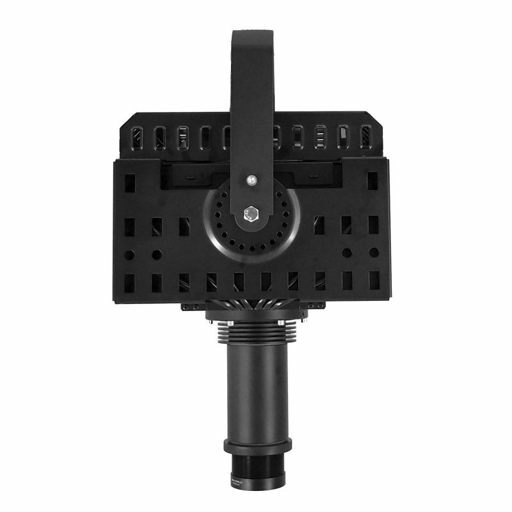 Ordering custom gobos online is more complex than regular online shopping. We make this process transparent for you by providing feedback and guidance on gobo type and requirements. No need to providing complete information. 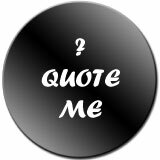 Complete this Quote Form with the info you have and check out, EVEN IF YOU PROVIDE A CREDIT CARD, IT WILL NEVER BE CHARGED BEFORE WE GET YOUR FEEDBACK ON OUR QUOTE. Important for getting certain gobo colors right. If no other selection is made we default to Halogen (most common).